Have you ever wanted to wake to the dawn chorus of White-handed Gibbons in Thailand, hear the nightly roar of an African Lion or see the dappled coat of a Leopard. A bull elephant waltzing across the African planes or Lemurs and exotic primates? Well, we an show you all of these on our amazing mammal tours. We scour the globe in search of exotic mammalian wildlife and not just the big stuff, we find Mouse Deer and Treeshrew in Asia, Smooth-coated Otter in India and much much more. So forget the typical mammal safari. Instead, our guides use their specialist knowledge and highly developed observation skills to locate difficult and elusive species, but this doesn’t mean we ignore the more typical lions and elephants. We are keen on mammals, and we appreciate that species such as the Tigers in India, Wolves in North America, Jaguars in Central and South America, Gorillas in Uganda, Spectacled Bears in the Andes, and a plethora of other magnificent beasts have only been seen by a privileged few. Finding these species can take a large amount of effort and local knowledge – a challenge that we enjoy taking on. You can either join one of our set itinerary trips, or custom-make almost any kind of mammal safari with us. We contribute a percentage of our profits towards the conservation of mammals (and other wildlife that we make a living off), sustainable development and the upliftment of previously disadvantaged communities so please feel free to contact us for one of our amazing mammal toursWe offer mammal safaris that are quite different from the typical safari. 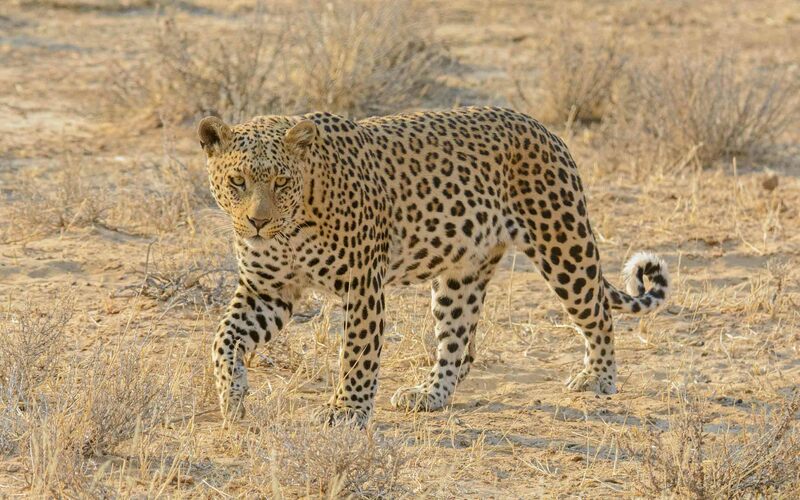 Using Namibia as an example destination, our aim is to make every effort in finding localized mammals such as the attractive Black Mongoose, Damara Dik-dik, Desert Elephant, Desert Rhino and more , as well as more widespread species such as Leopard, Lion, Elephant, Giraffe and all the other megafauna that makes Africa (often called “The Mammal Continent”) famous. In 2007, we ran our first Mammal Expedition in South Africa, focussing on finding several of the most difficult of African mammals – including Aardvark, Black-footed Cat and Pangolin (always very tough), among other species. In Peru, we have “Ghosts of the Peruvian Rainforest”, a trip aimed at finding two endangered mammal and three endangered bird species (with tons of other species found as a by-product of the central theme of this tour). We also have a Whale and Dolphin Trip (including freshwater dolphin) in Peru. On our mammal trips, we typically focus on finding large and small mammals, but we also see loads of birds and other wildlife, together with incredibly spectacular scenery.